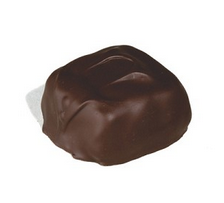 Merckens Breakup Semi Sweet Dark Chocolate. 2 lbs. 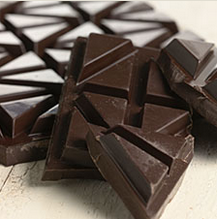 Break off a piece of Break-Up 52% Cocoa Dark Chocolate from Merckens. Great for sharing with others or keeping it for yourself. 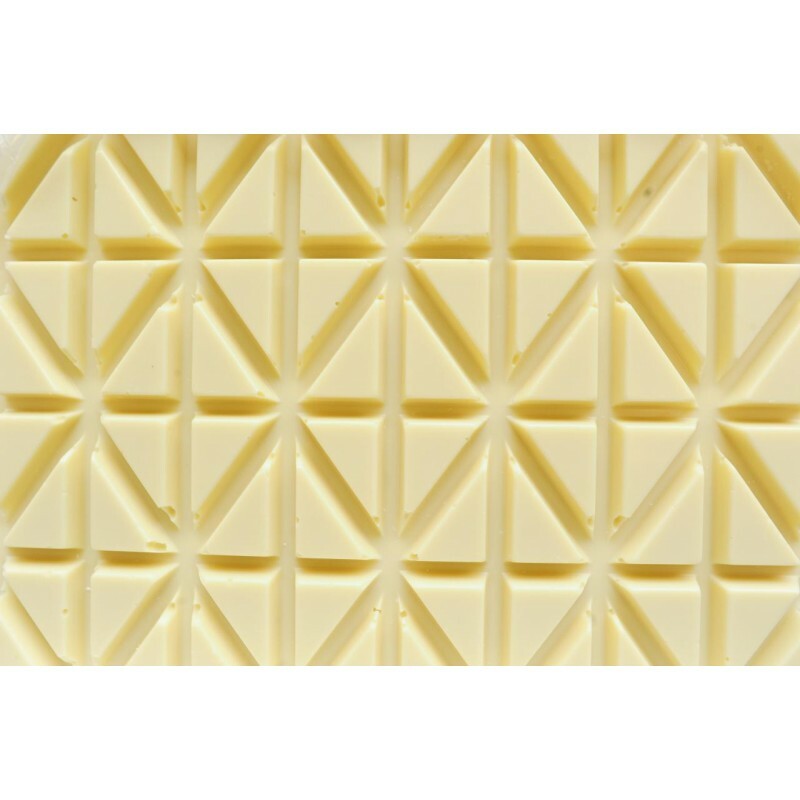 This rich and creamy Dark Chocolate will keep you snapping pieces off and munching them away. Perfect for homemade baked goods – add these triangle chocolate chunks into cookies, cake, bread. Kosher Dairy. 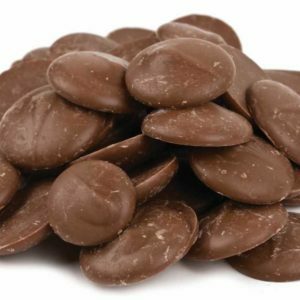 Be the first to review “Merckens Breakup Dark Chocolate” Click here to cancel reply.